At Lancaster Brooks & Welch LLP, we value your business and are committed to keeping you informed about matters affecting your dealings with us. As you may know, Canada Post may experience a labour disruption as of September 26, 2018. 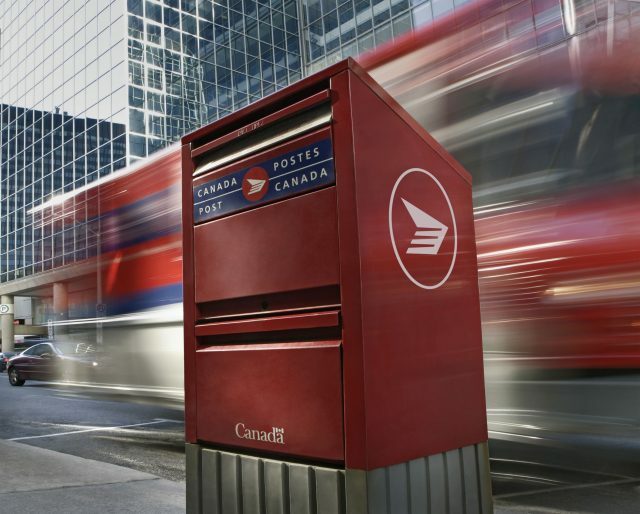 We are writing to you today to let you know how you can continue to ensure the delivery of information and/or payment of your accounts during the Canada Post labour disruption. As you know, you may deliver the materials to our Offices during regular office hours 8:30 a.m. to 5:00 p.m. Monday to Friday. As an alternative, please feel free to fax or scan and email any documentation to the lawyer handling your file. EFT: Please call us to set up your Electronic Funds Transfer account. We wish to thank you for your ongoing confidence in our services.